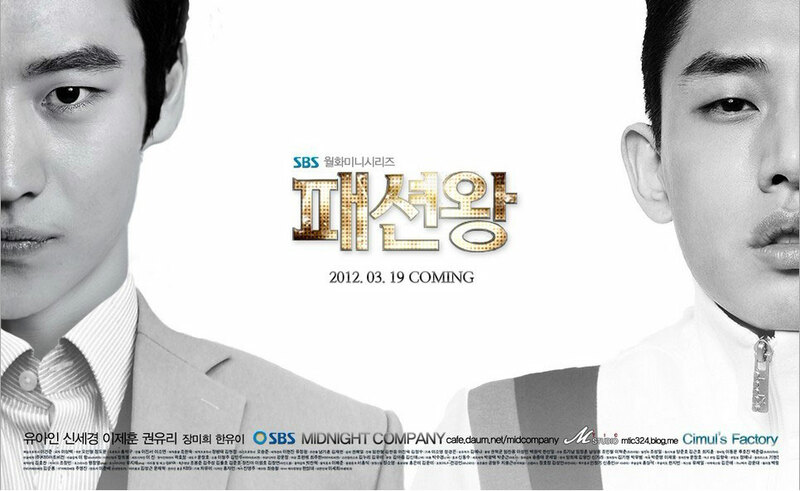 The 4th OST (original sound track) for SBS drama series “Fashion King” is released on April 20th, 2012. The Fashion King OST part 4 has the song title of “Love Like This” (사랑은 이렇게). “Love Like This” is sang by Lee Young Hyun (이영현), who is the member of South Korean female singing group from M Boat, Big Mama (빅마마). Listen to Love Like This (사랑은 이렇게) at YouTube.